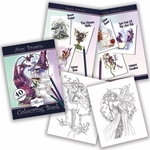 Amy Brown's charming fae are brought to life! This figurine features a sweet little pixie with a love for dessert. 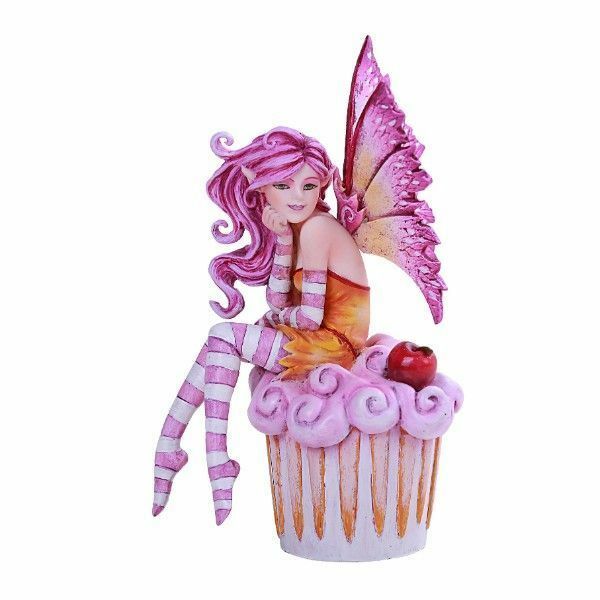 The pink fairy lady wears a fiery dress and sits upon a cherry cupcake. She's a delightful addition to the home... particularly the kitchen!